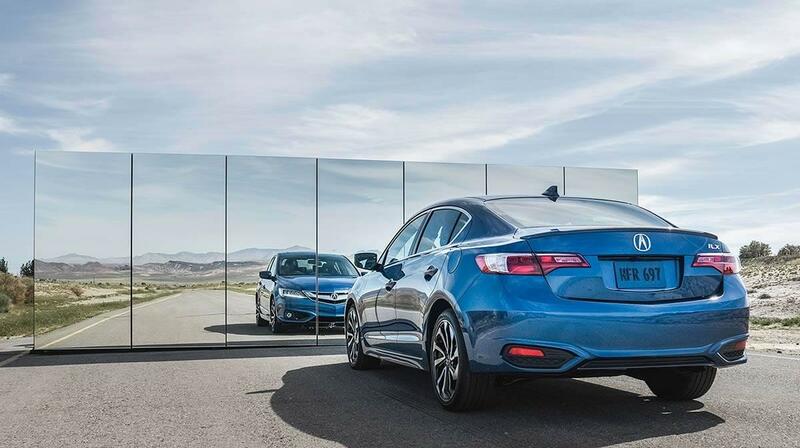 Drivers on the hunt for a stylish, high-performance vehicle that won’t bust their budgets should consider both the 2017 Acura ILX and the 2018 Acura TLX. These luxury sedans have a lot to offer – the only problem is that choosing one over the other can be a real challenge. 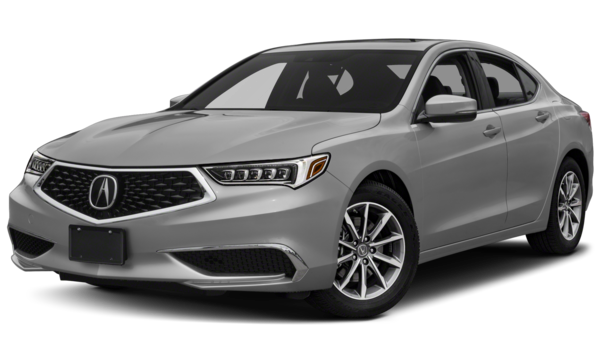 Learn how they compare head to head, then plan a trip from Stratford to take a closer look at the inventory at Acura of Milford. Each model comes standard with a 2.4L four-cylinder that puts out around 200 hp while still achieving competitive fuel efficiency ratings. 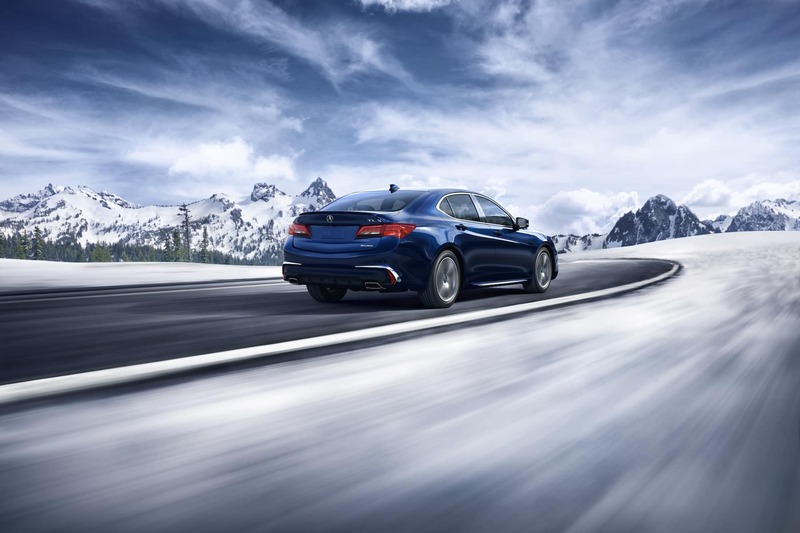 If you want truly exhilarating performance, the 2018 TLX is available with a 3.5L V6 engine that delivers 290 hp and still gets competitive fuel efficiency ratings. Both cars are also exceptional in inclement weather thanks to available all-wheel drive. You can expect whatever model you choose to be impressively equipped as standard, but there are also options packages available that upgrade the quality of every trip in significant ways. The biggest difference between the cabin in both cars is the overall size. 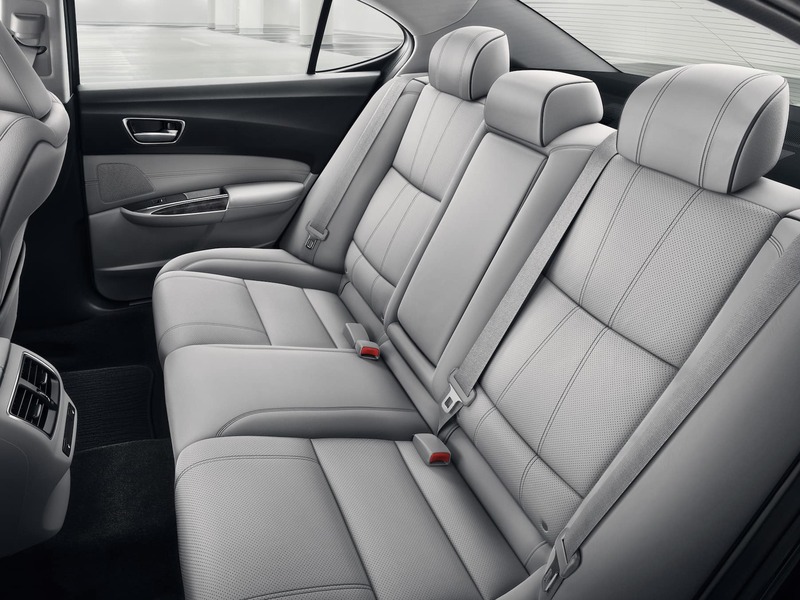 The ILX offers 89.3 cubic feet of passenger space and 12.3 cubic feet of cargo space, while the TLX is roomier with 93.3 cubic feet of passenger space and 14.3 cubic feet of room in the trunk. 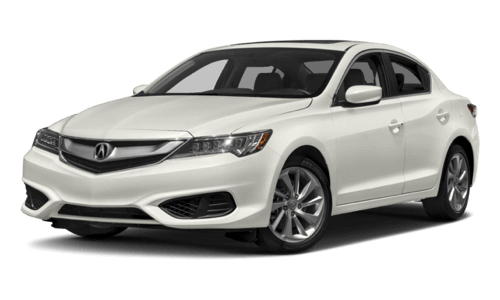 Regardless of whether you’re interested browsing the ILX inventory or TLX options, you can expect to find lots of options to tour and test drive at Acura of Milford. Make the short drive from Stratford or West Haven to visit our dealership in person. We have everything you need on-site, including easy financing for more drivers. If you have questions about anything, please contact us.